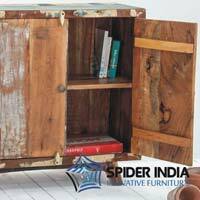 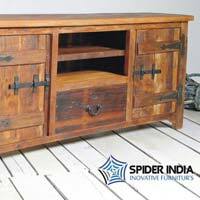 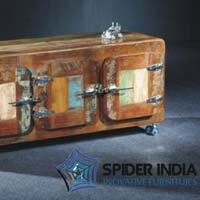 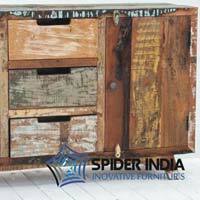 We have carved a niche as a capable Manufacturer, Exporter as well as Supplier of Reclaimed Sideboard & TV Stands in Rajasthan, India. 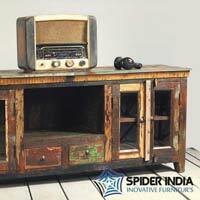 We are backed by a team of deft professionals who furnish them in line with stated industry norms. 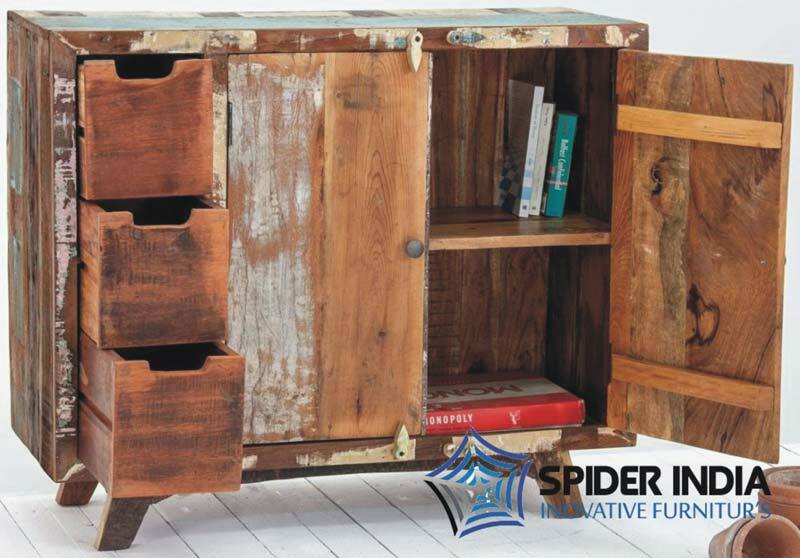 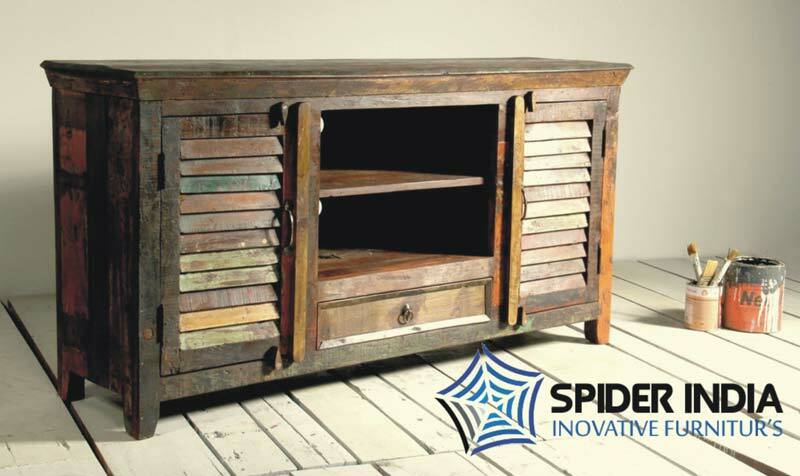 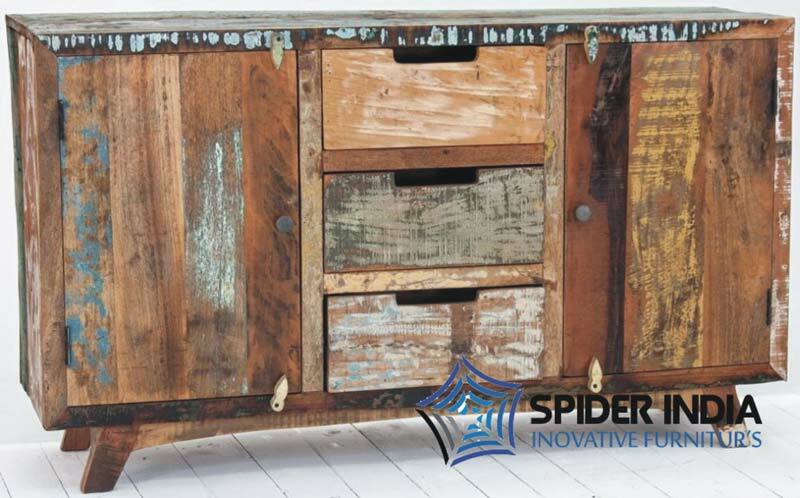 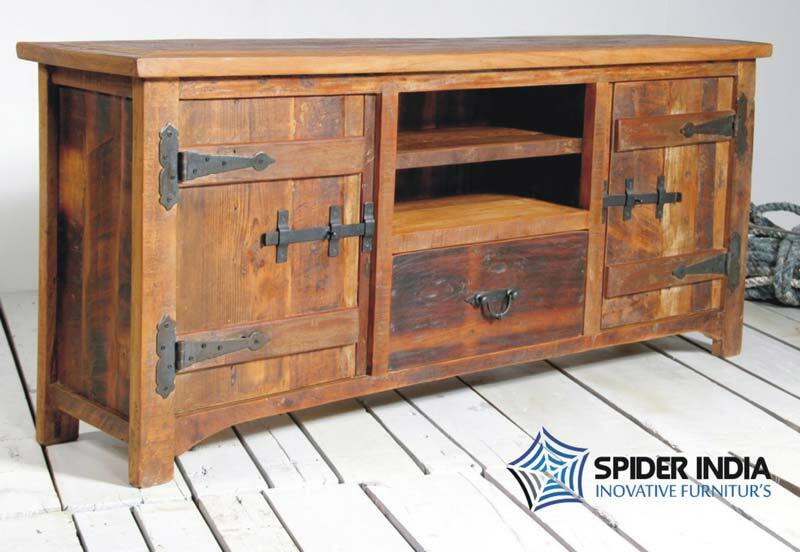 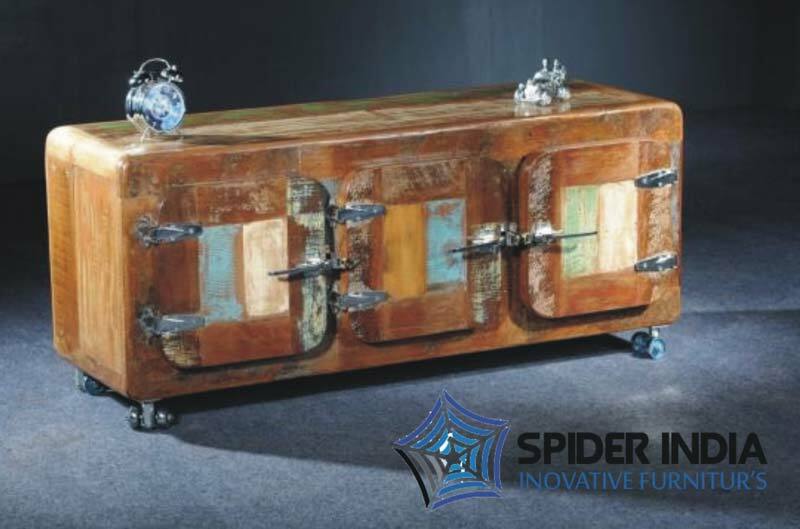 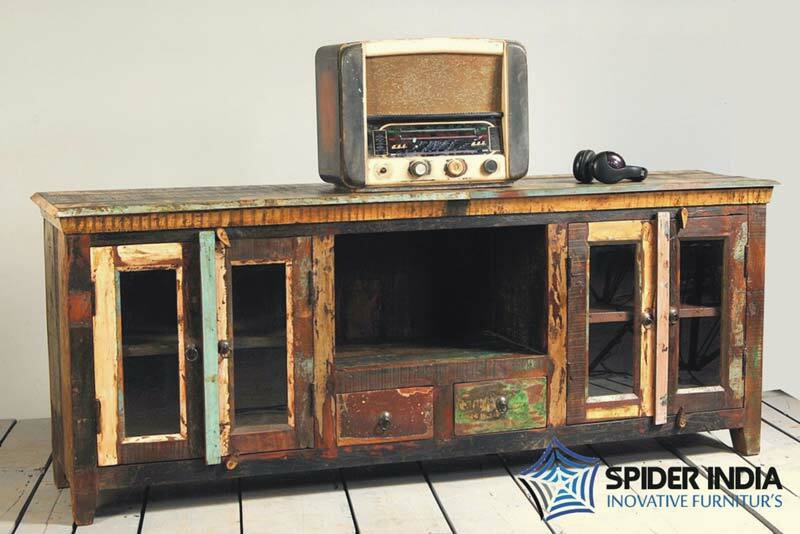 Flawless finish, high quality and reasonable prices make our Reclaimed Sideboard & TV Stands high in demand. 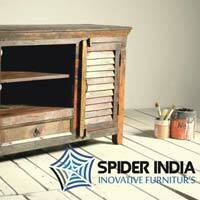 Buyers can procure them at feasible prices, from us.